Slight body depressions may appear but that is normal and should not be a concern. 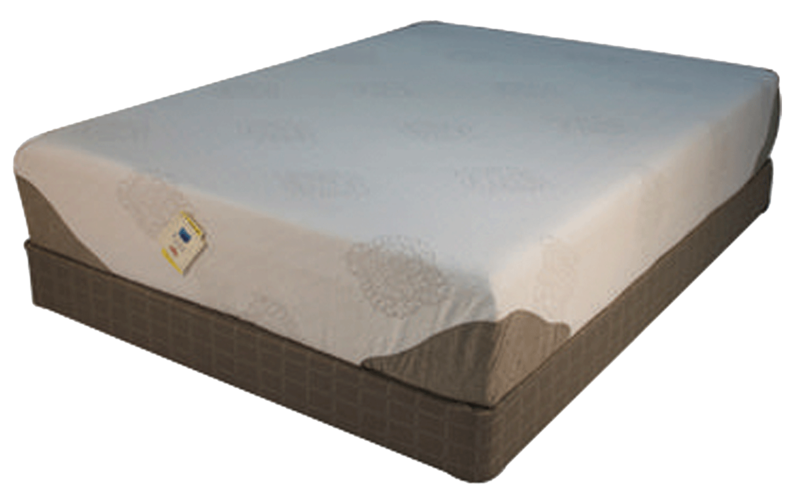 With minimum care your mattress and box spring will adjust smoothly to your weight. 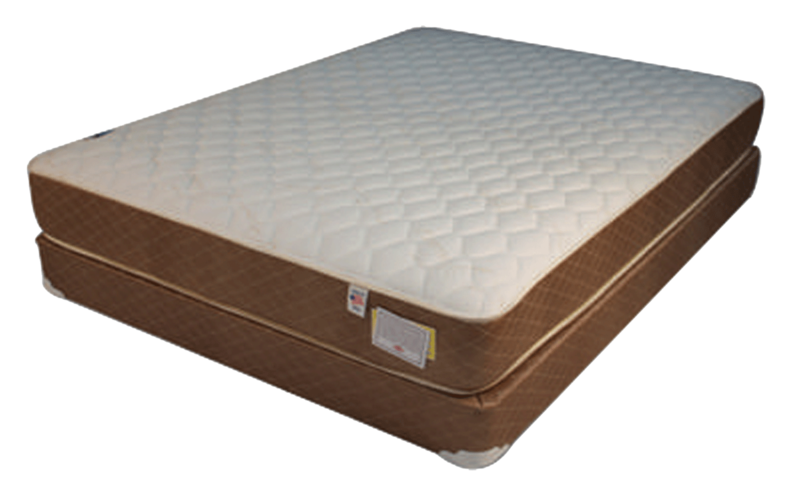 Rotate mattress at regular intervals… we recommend at least every three months. 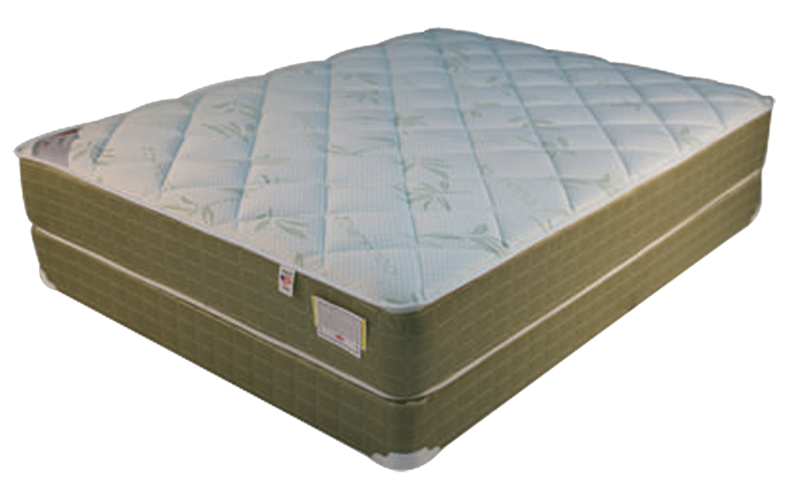 Turn your box spring occasionally , end to end… we recommend at least every three months. 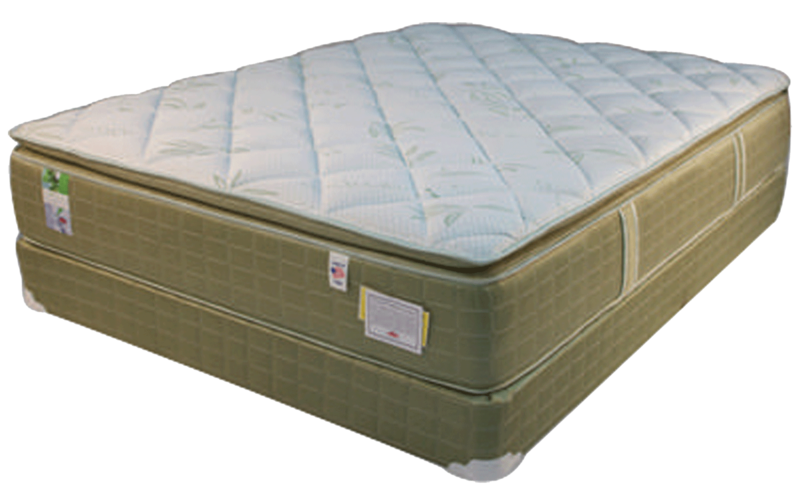 Protect your mattress by using a mattress pad. Expose the mattress occasionally for airing. Vacuum occasionally with brush attachment. 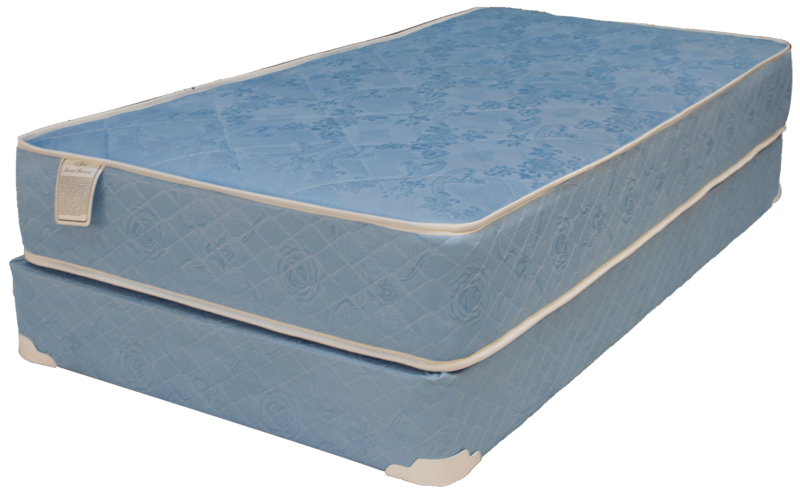 Most dangerous elements for mattresses are water and defective bed frames. Make sure your bed frame carries a center support, and use a water-proof mattress protector to keep any humidity, water, or soiling out of the mattress. 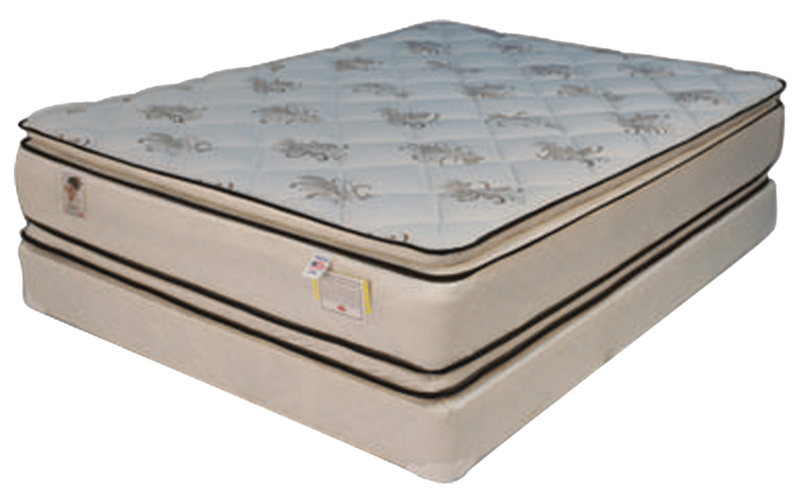 The vision of Dream and Rest Mattress began in 1984. The Partida family, working for decades for many of the leading mattress manufacturers and distributors, noticed a incompetent trend in the mattress industry. 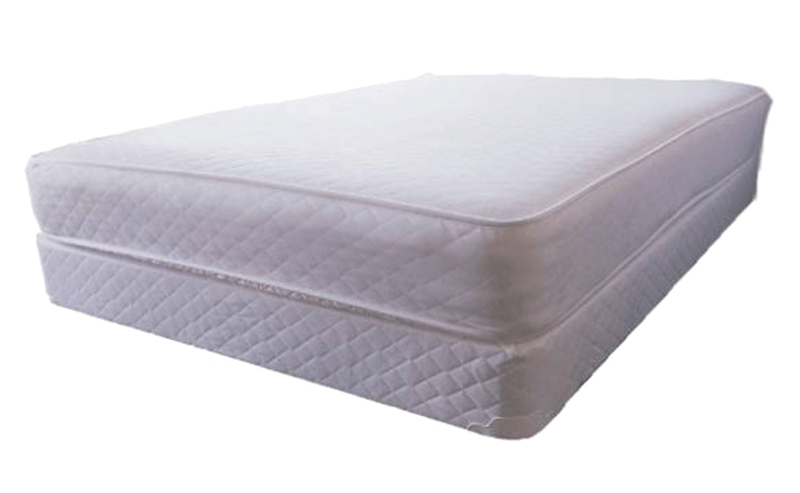 While every mattress company focused on a particular area, be it quality or price, none seemed to be able to combine all aspects into one product. This is where the Partida family’s idea for a superior company like Dream and Rest Mattress was born. As Rigoberto Sr. and his business grew, he required extra employees to come help his booming business. Coming from very humble roots, Rigoberto Sr. knew that only hard work and dedication were the key to success. He taught his sons ever since they were in grade school and they helped with the business. Being one of 5 siblings, Gabriel, at twelve years old had already designed and built his own line of handcrafted mattresses. After time, they became an exclusive pure quality based mattress company, leaving behind all the corner cutting, new machinery and technology everyone else was using. Gabriel states: “Its simple, people just really want a good handcrafted mattress without it costing them so much money.” A very famous saying for the company has always been, “the product will sell itself if you give the customer the very best”. 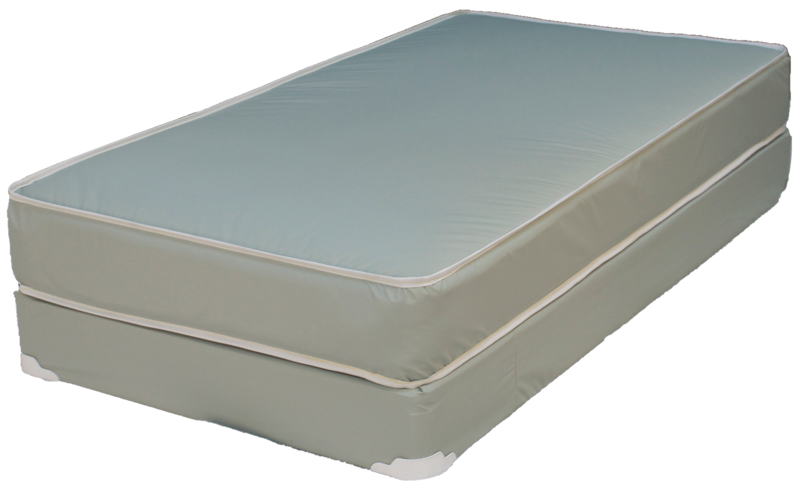 Dream and Rest Mattress Inc. is able to produce a very diverse product line that will stock a store from the basic economic mattress to the most prestigious and luxurious mattress a store can carry, all while keeping the same handcrafted quality they started with back in 1984. 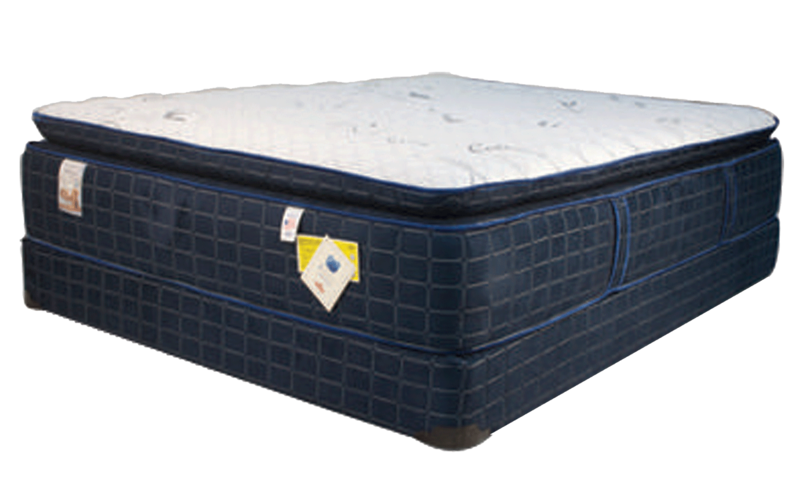 The mattress industry has seen an influx of mattress importers, trying to recreate the image of American made mattresses. 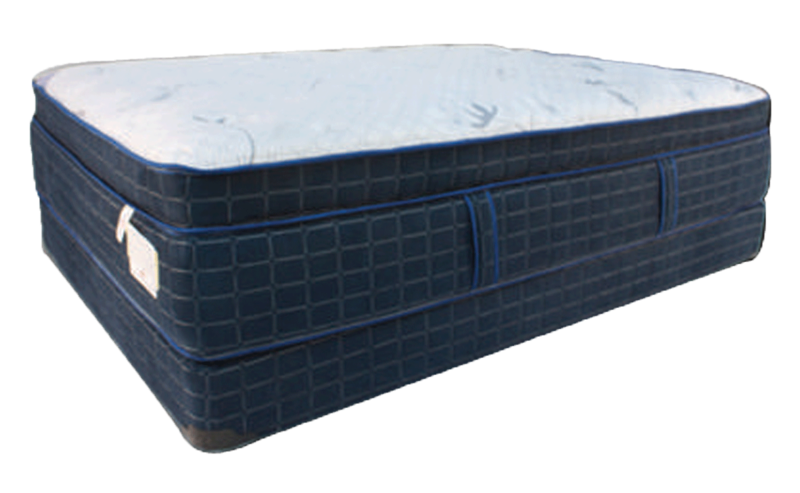 With very little, if any, product overview or quality control in other countries, imported mattresses do not have sufficient warranties and leave retailers with low quality products. DREAM AND REST INC. prides itself in using American based suppliers of raw materials, which provide accountability and warranty to all of their products. This is how they can give the consumer piece of mind when purchasing any of our products. 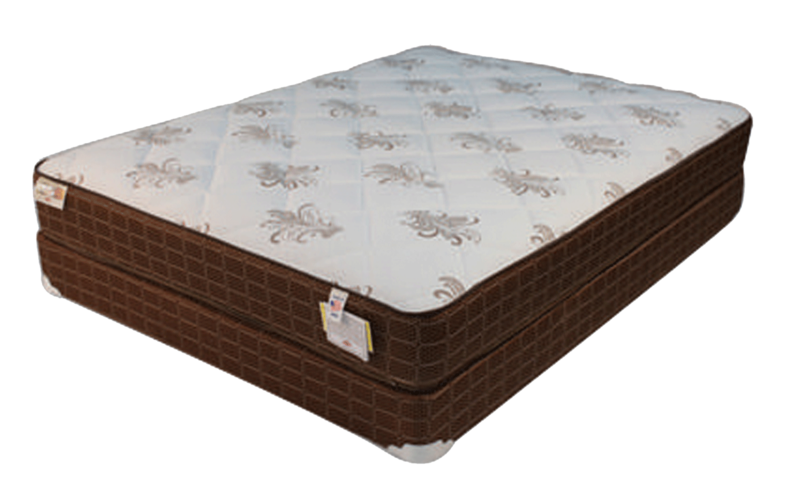 * Articles of bedding are covered by this service policy against defects in workmanship and materials. This policy does not cover bends,burns,tears or spoilage. Should this article fail to meet the provisions of this service policy, the policyholder may return it to the original vendor AT POLICY HOLDERS EXPENSE and the manufacturer will either replace or repair the defective article, at manufacturers option at a price equal to a certain price times the number of years in service left. Repaired or replace article be RETURNED TO POLICYHOLDERS EXPENSE. 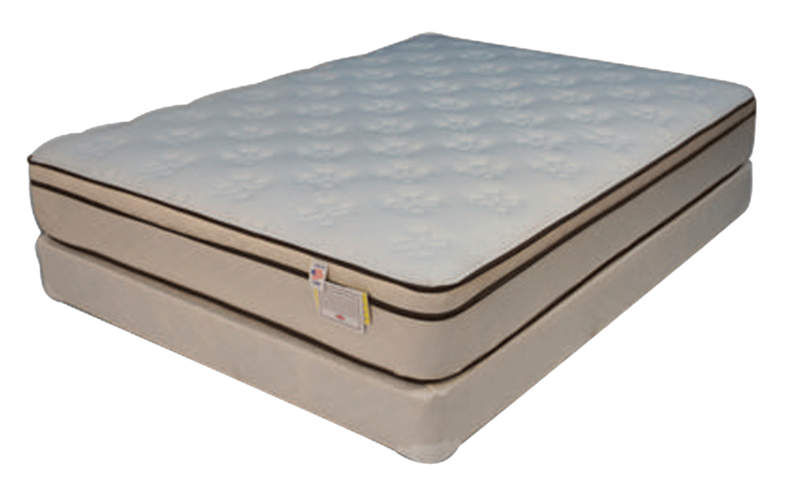 Mattresses must be turned every 3 months to promote even wear. IF STAINED ALL WARRANTIES ARE VOID.